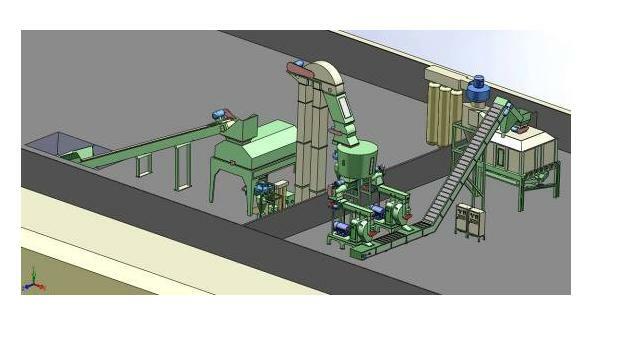 More than two hundred clients are using our pellet production lines throughout China. 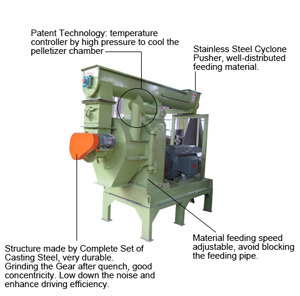 After the wood chipper breaks down the material into smaller pieces, use a hammer mill to crush the material into powder form which reduces the diameter shall less than 3mm. It consists of two parts, one is hot air stove/furnance for providing heat by burning coal, gas, wood etc. 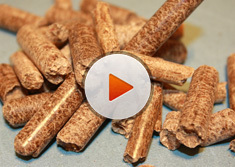 (we recommend wood pellet as a fuel), another is rotory dryer. Generally, the moisture content of the powder material from the hammer hill ranges from 20% to 40%, even higher, no doubt that a dryer is needed. Our Rotary Dryer is combined of Hot Air Stove and Main Rotary Dryer, which can realize to reduce the moisture from 60% to 10%. 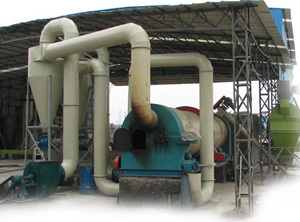 Ring Die Pellet is the heart of the pellet mill production line. 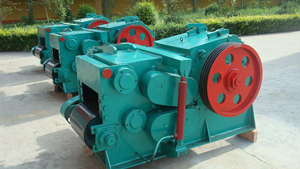 Pellet machine is widely used in compacting of wood, straw, other biomass sources into pellet. capacity ranges from 1T to 10T per hour.